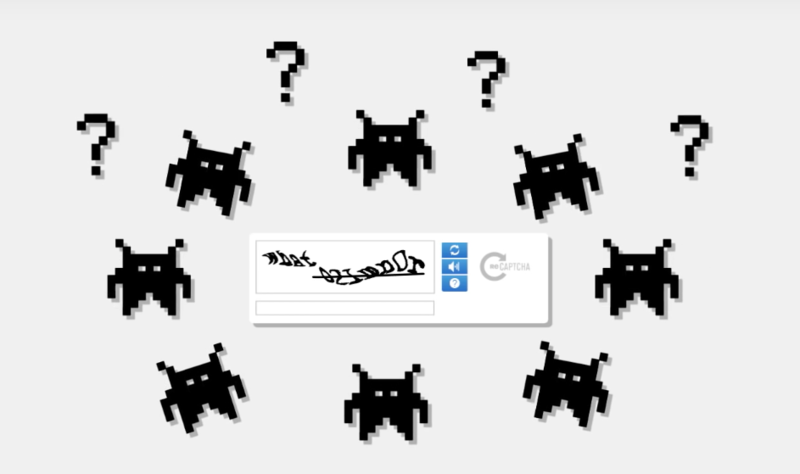 No one likes CAPTCHAs, no really, they are an annoyance on the web. Especially when you have to type on a smartphone, but even so, they are pretty helpful for keeping things secure on the web. Considering the rise of malware, Google is now bringing CAPTCHAs to Android as a part of Play Services. For the CAPTCHA that requires you to identify street signs or number, the experience will be optimized for smartphones so that you don’t struggle on a small screen. Being integrated into Play Services, most of the active Android device will have access to it. The API is a part of Google SafetyNet, which also includes Safe Browsing for apps. With this integration, mobile developers can run device and user verification in the same API. It will make apps more secure. Google has a dedicated website for Android developers to help them integrate reCAPTCHA into their apps. The API will soon come on iOS. In another news, Google has made playing videos on Chrome for Android easier than ever. Google has finally rolled out an ability for the browser, which automatically rotates the video whenever your phone is in landscape mode. It means that you won’t need to rotate the video manually whenever you watch it on Chrome. The new option has been found hidden in chrome://flags on both Chrome Beta and Chrome Dev. Now play any video in the browser and turn your phone to landscape. But, this feature is currently not available for YouTube in Chrome. It will come handy for the videos you want to watch on news sites that have the self-hosted content. Of course, you will have to make sure that your phone’s rotation is set to auto-rotation. Additionally, you will have to go into browser setting to enable auto rotation for videos played in Chrome. For now, it is limited to Chrome Beta and Chrome Dev but would eventually roll out to the stable version of Chrome.